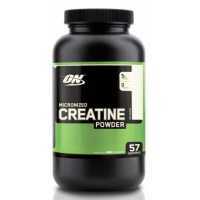 Muscle Pharm Creatine powder supports increased creatine status by enhancing uptake and bio-availability. 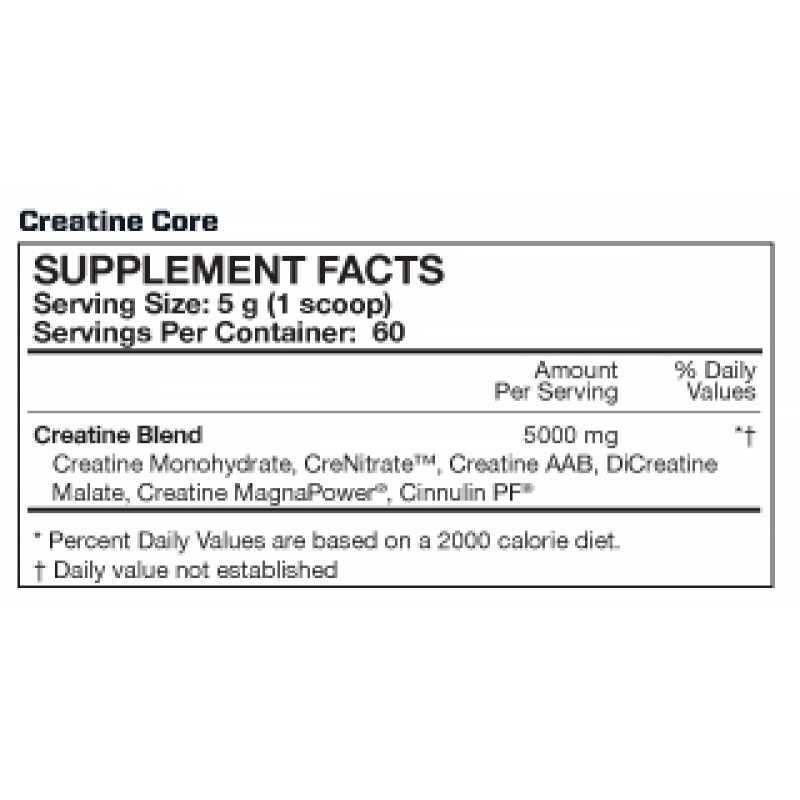 Clinically-supported Cinnulin is suggested to promote heightened absorption, so our five pure and diverse Creatine complexes delivering a range of benefits will launch into muscles. 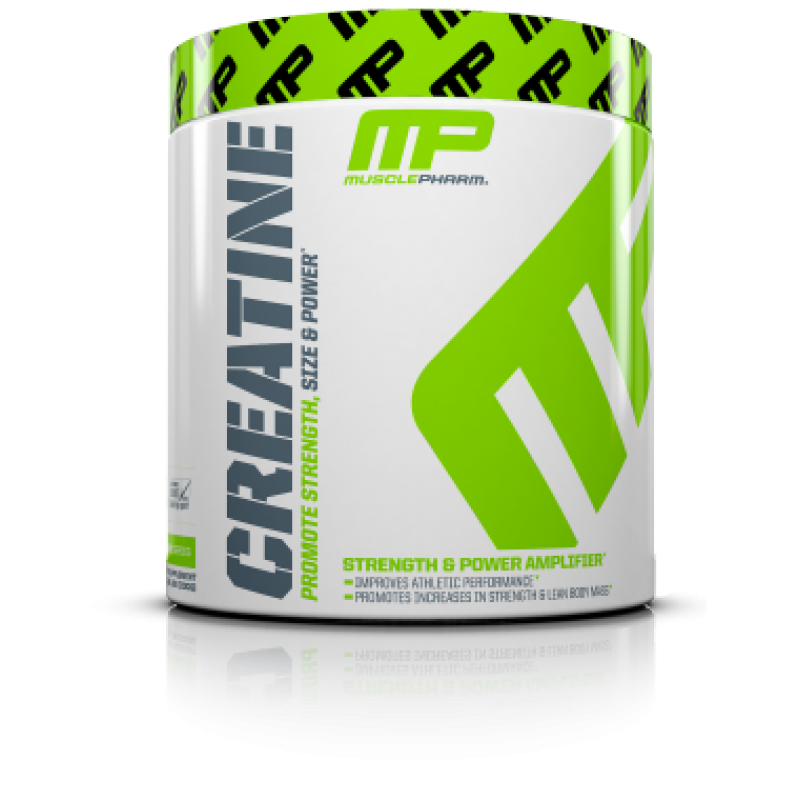 MP Creatine promotes explosive energy, ATP energy and overall power. 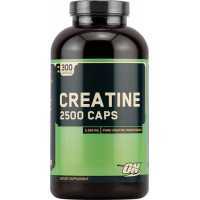 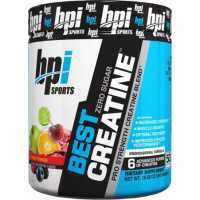 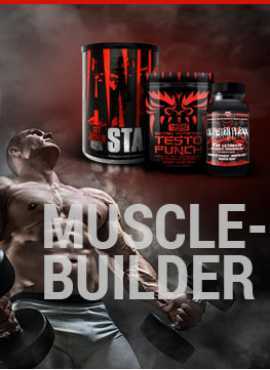 For added stamina, strength and lean muscle growth, feed your body the total Creatine package.